We have a new name! | Rodman & Rodman, LLC. 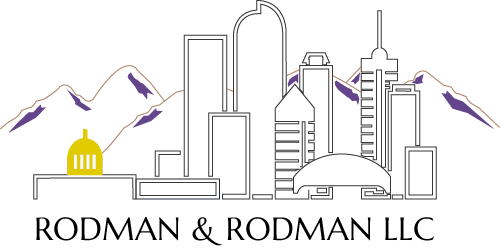 As of 1st January 2019 John R. Rodman & Associates will be rebranding to Rodman & Rodman, LLC. News and Updates Coming Soon.